With summer nearing its halfway point, the home improvement season is still going strong. Even if you haven’t started on any of your long overdue home improvement projects, there is no need to worry as you still have plenty of time to schedule your project and get it done. With that being said, most homeowners find themselves having to decide on which projects to pursue and which ones to hold off on as there usually isn’t enough time or money to get everything done. With that being said, it is usually wise to focus on the projects that are going to produce a noticeable difference around your home, which makes investing in new replacement windows for your home this summer such a worthwhile project. To help highlight just what it is about summer that makes it the perfect time for replacing those old windows around your home, our team of Wichita remodeling contractors have taken the time to put together this short list that we hope you will read through and enjoy. When you compare installing new replacement windows around your home during the summer to the same task at other times of the year, it becomes easy to see that the job becomes a much easier one to get done. With the warmer weather and longer daylight hours, conditions are as close to perfect as they can get. While the longer hours allow us to get more work done in the course of a single day, the warmer temperatures and lower overall humidity are actually quite beneficial in helping the caulk used to seal your new windows cure properly, helping to prevent air leaks and the like. 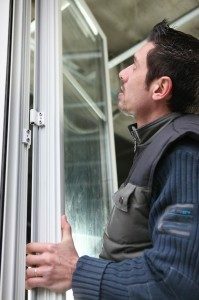 Much like the spring before it, the summer has its fair share of outdoor allergens, and if you still have older windows on your home, there is a very real chance that these allergens are finding their way inside, which can be bad news for anyone in the house with severe allergies or other respiratory issues. By investing in new replacement windows this summer, however, you can eliminate any air leaks or improper seals that might be allowing these allergens into your home, letting you and your family breathe a bit easier for the remainder of the season and from now on. Older windows are notorious for developing air leaks, whether this is due to damage to the window itself or damage and weathering to the frame around it, and these air leaks can wreak havoc on your monthly energy bills. Air leaks make it difficult to maintain a comfortable temperature in your home, and as a result, your air conditioning system winds up having to work much harder in order to cool your home, which can put both your system and your wallet under serious strain. By investing in new replacement windows for your home this summer, you can help to reduce your long-term energy expenses by ensuring that these air leaks are sealed up properly. 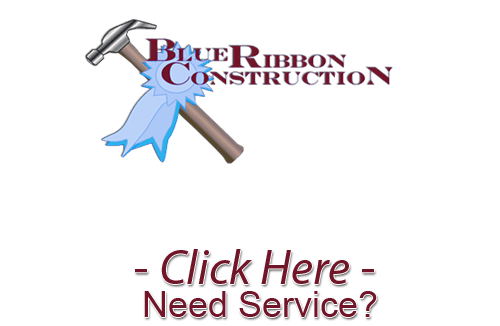 If you are looking for a remodeling company in the Wichita area, give us a call today at 316-871-4815 or fill out our online request form.